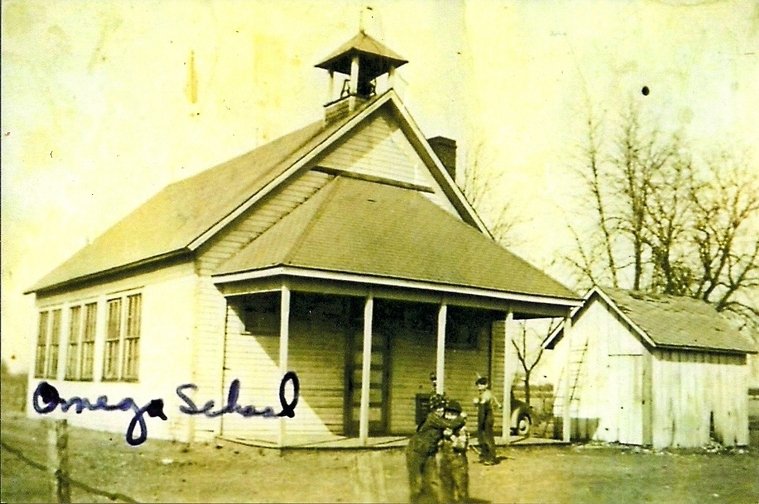 Do You Remember---The Omega One Room School? Last year, 2017, we celebrated the 126th Anniversary of the Omega School Building being rebuilt in 1891. The original school was built in 1856 and later destroyed by fire. 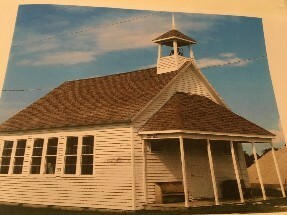 A fund raiser was held to celebrate the completion of our Omega One Room School. 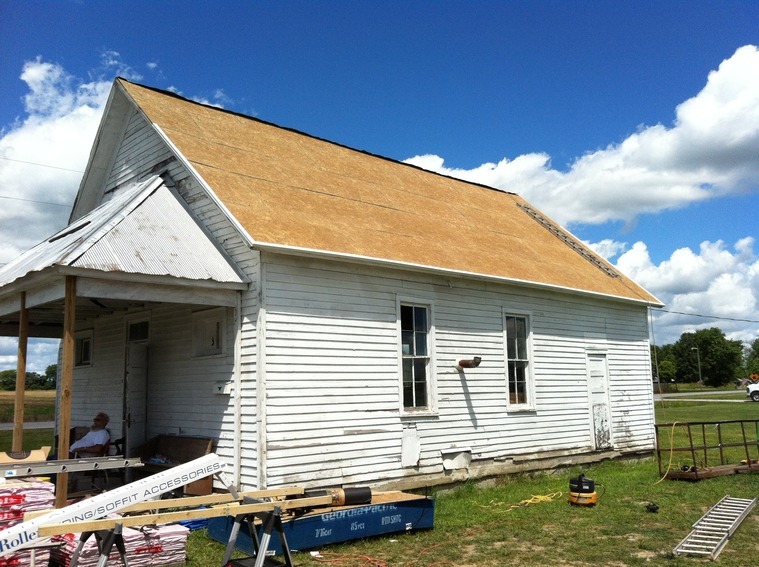 The crowd was down this knowing that the project has been completed Over the last 7 years we have raised over $ 42,000.00 to preserve the Omega One Room School. At his time we still have adequate funds to maintain the school. At last years get together we had available the Omega One Room School History, Memory and Cook Book. We have sold 75 books todate. Many have asked for more copies. They are now ready. We have 25 new copies ready for your pleasure. The cost of the books is still $ 10.00 plus shipping costs. Please contact Tracie Fisk or Sharon Cash to get your book. Their telephone numbers are in the next column. ​​​​​​​Donations are still being accepted. 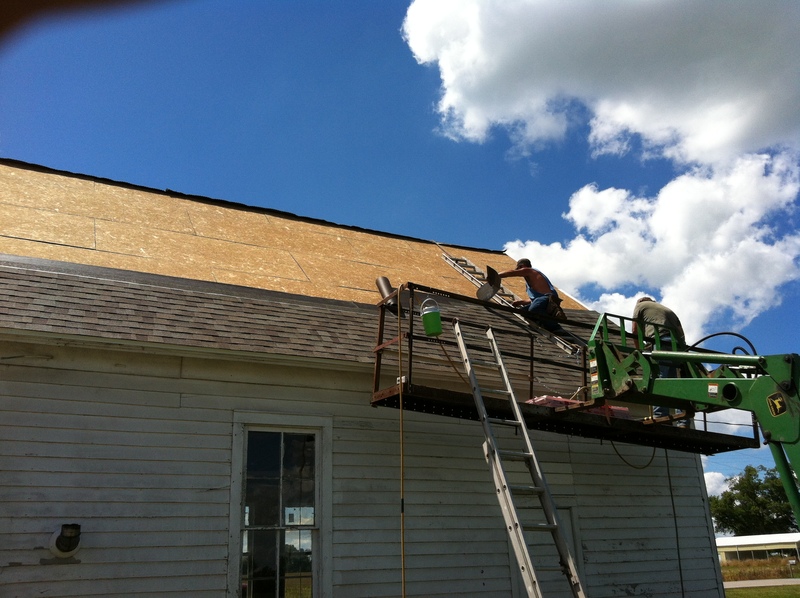 Please make contributions payable to Omega One Room School and mail to Tracie Fisk, 7721 Penrod Road, Iuka, Il. 62849. The first to teach in the new building was Mrs. Wise at $ 30.00 per months for five months and L. K. Boynton at $ 40.00 per month for four months. 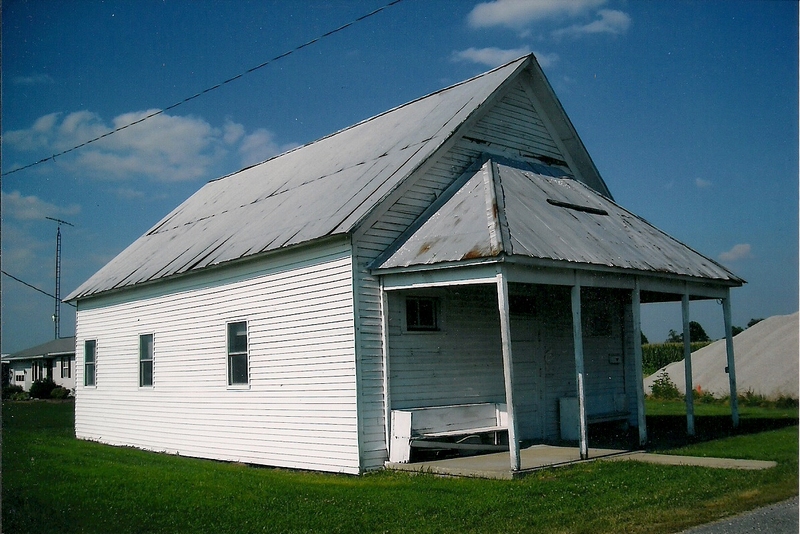 This building was used as a school until the rural schools were consolidated. It served since that time as the Omega Township Building. 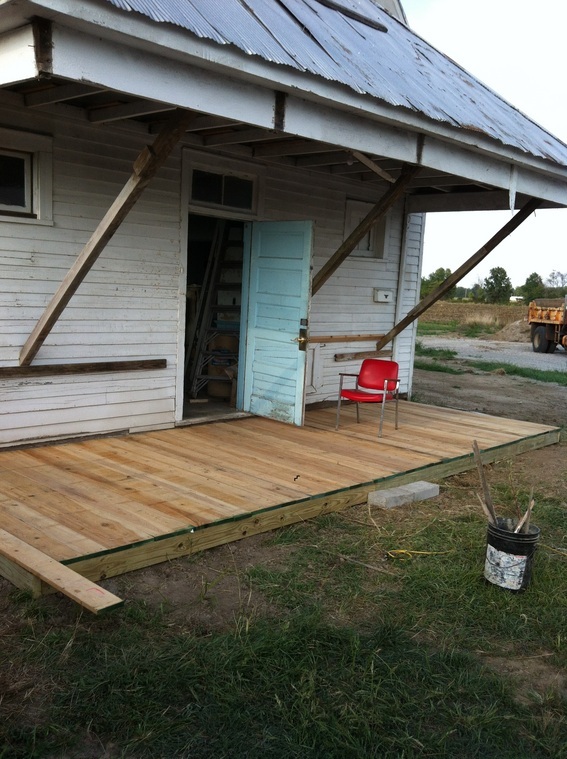 Progress on our One Room School is complete. Over the last 7 years, we have put a foundation under the school, put a new roof, sided the building and worked on the inside of the building.